If you are interested in a legislative job with a Maryland General Assembly member or committee, you may submit your resume to Human Resources. Resumes remain on file for one year. MGA offices seeking staff review resumes and may contact you directly if your skills and experiences match their staffing needs. If you are interested in a non-partisan career with the Department of Legislative Services, you must apply to a specific job opening. Be sure to reference the position title and job code number on your letter of interest. If there are no positions listed, please check back at a later time. 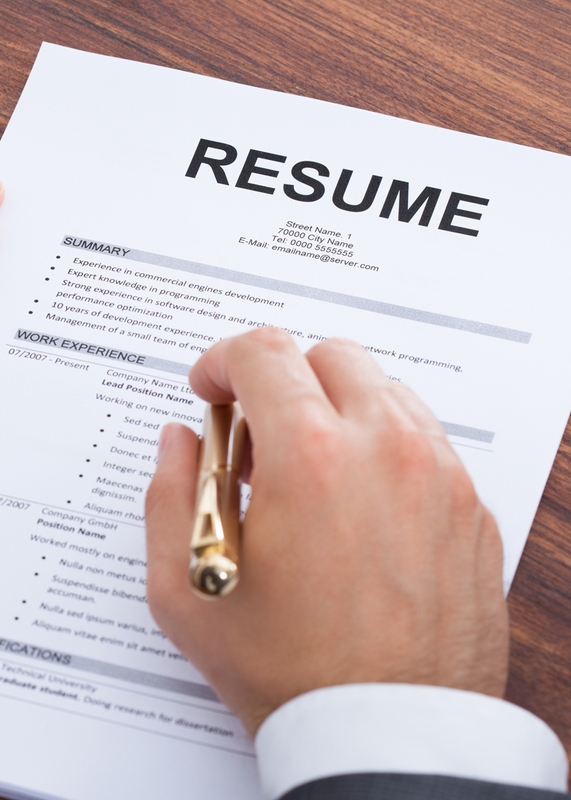 Resumes are accepted by email, by facsimile (fax), by regular mail, or from applicants visiting Human Resources. If you have questions regarding employment opportunities, you may call or e-mail the office.